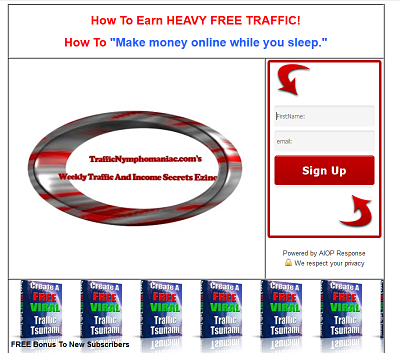 It never ceases to amaze me the ingenious resources that individuals are developing and promoting over the Internet. Zeriouz is a multi-level referral network that has the serious potential to add 100,000 or more backlinks to your blog or Web site. Needless to say, with that many backlinks your link popularity will be so strong that you rate to get massive free search engine traffic. If you look in the left sidebar of this blog, you will see the Zeriouz network in action. 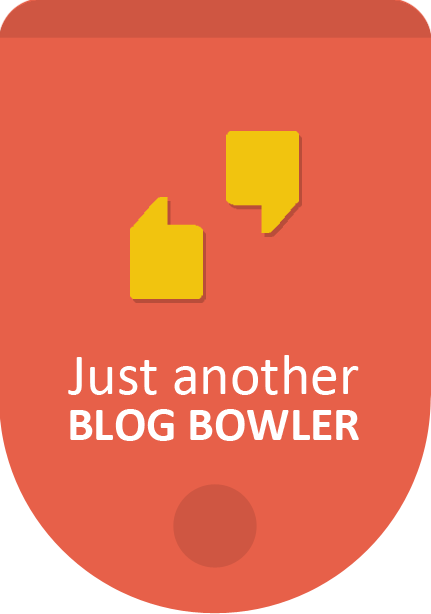 spammy or unrelated sites appear on your own blog or home page as part of the network. My prediction is that this program will grow to a gigantic stature, so be sure to get in early!